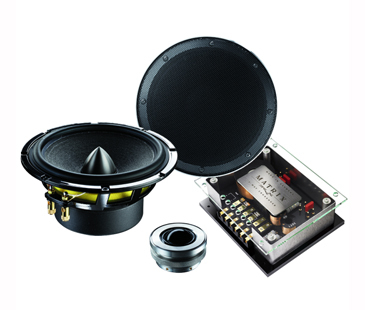 20 years ago the first BRAX products for the car audio market were built with comprehensive know-how and an enormous pool of experience from the home audio sector. 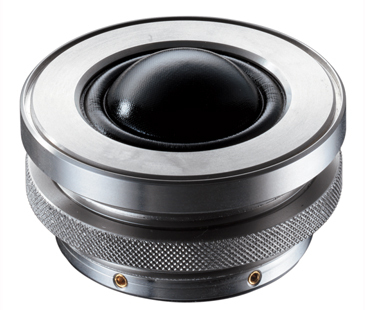 Since then Power Stabilizers and amplifiers have become a reference for exquisite sound and quality characteristics everywhere in the world. 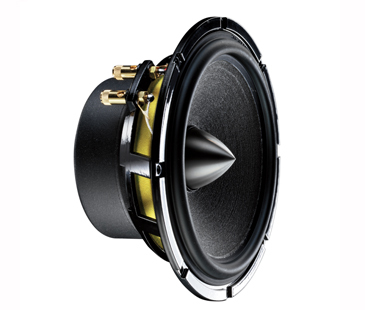 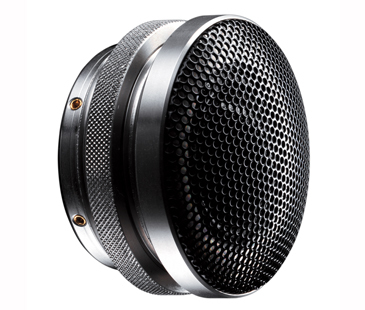 It’s only logical that Matrix speakers combine all features that meet the criteria for a typical BRAX-product: The reproduction of pure sound uncompromisingly converted with state-of-the-art technology and best materials - for the unique and impressingly authentic enjoyment of music in your car.